Kara advises and counsels corporate clients on a myriad of labor and employment issues, including those touching upon technology and privacy matters. She works collaboratively with key organizational stake-holders to provide innovative and thoughtful advice and support in areas such as bring-your-own-device (BYOD) policies, social media and technology-use issues, contract preparation and review, workplace privacy concerns, and employee discipline matters. 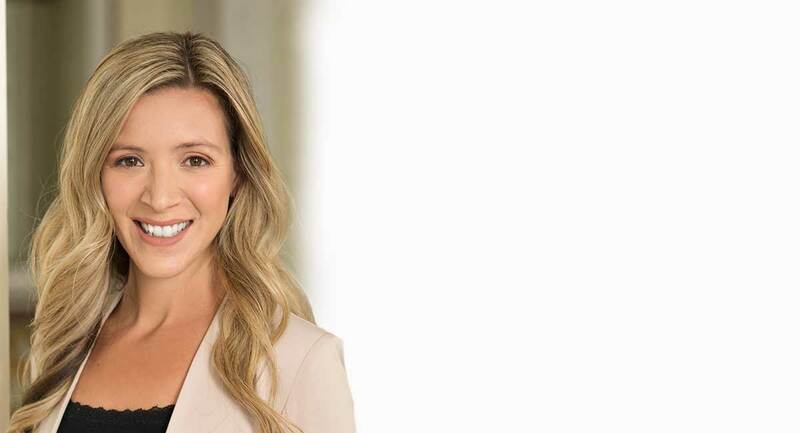 Kara has represented clients before administrative agencies, litigated state and federal employment matters and has extensive experience assisting her clients with reviewing and negotiating contract provisions. Kara has developed and conducted several training programs for her clients on topics such as social media use, sexual harassment, and conflict resolution in the workplace. She assists clients with a variety of corporate needs, from contract review, licensing, women-owned business matters, to facilitating a culture of positive labor relations. Kara has lead a number of social media initiatives and can help clients navigate through the legal implications, as well as the practical ones, in developing social media campaigns. Kara is also a Certified Information Privacy Professional, United States (CIPP/US) as certified by the International Association of Privacy Professionals (IAPP). Acted as legal liaison and advisor for organization-wide initiative to increase social media presence and technology-use in the workforce. Developed and piloted new employee orientation and on-boarding initiative for organization with hundreds of employees in several offices. Litigated action against governmental agency challenging wrongful termination.